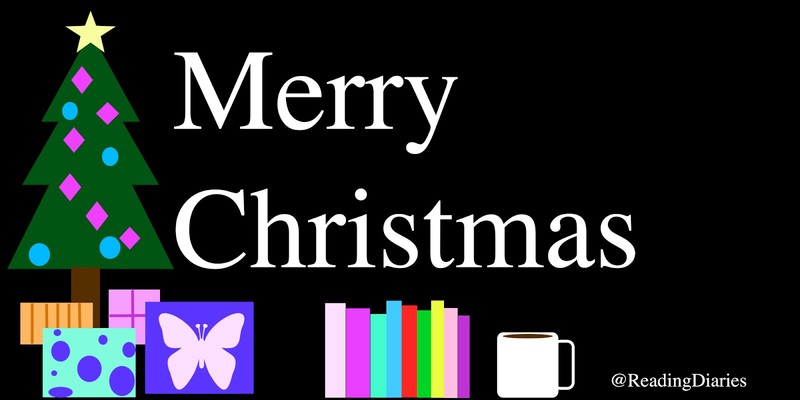 The Reading Diaries: Merry Christmas & Happy Holidays!!!! I hope everyone had a safe and happy holiday. We had a lovely holiday. For Christmas Eve we did a traditional family get together over 40 close family. I made 4 cheesecakes chocolate peppermint, caramel apple, vanilla and lemon. Everyone had a good time. 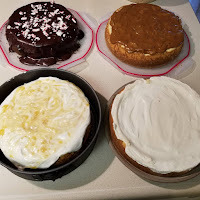 I baked a pair of pumpkin pie's and dutch apples pies on Christmas morning. 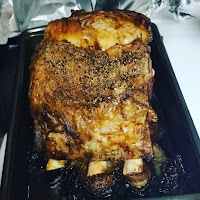 I also baked a prime rib for the first time. We had my in laws over for the day it was great lots of family time. It's been a crazy busy last couple of months with everything and I'm super excited that things can get back to normal. The Christmas holiday always becomes crazy lots to do and lots of shopping. I feel like I shopped till I could drop a few times with my partner in crime. Time to get back to blogging, reading and crafty projects. It sounds like you had a lovely Christmas:) Happy Holidays!